Ericeira was declared a World Surfing Reserve in 2011, and it is currently still the only one in Europe. 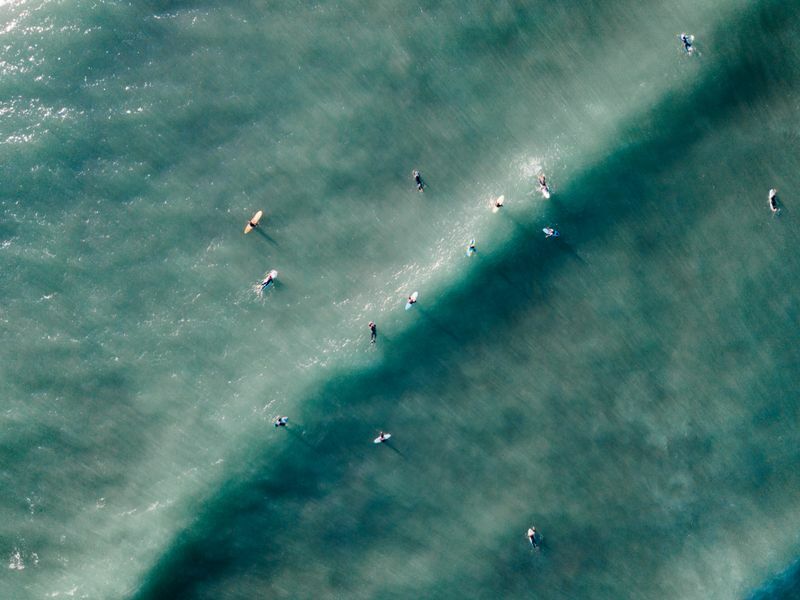 The Ericeira World Surfing Reserve is part of the Mafra Municipality and covers seven epic surf breaks along 4 km (2.5 mi) of coastline: Pedra Branca, Reef, Ribeira d’Ilhas, Cave, Crazy Left, Coxos, and São Lourenço. Thanks to its variety of waves, from mellow beach breaks to powerful and hollow points, Ericeira is a great destination to evolve from a complete beginner all the way to a well-rounded surfer. Furthermore, there are plenty of surf camps in Ericeira that you can join at any time of the year, which offer personalized programs for all levels and pockets. When to go surfing in Ericeira? Ericeira is a year-round surfing destination. Summer months, between May and October, offer good conditions for beginner surfers to learn the basics in friendly waves and warmer water. You’ll need a 2mm long sleeve shorty, or a 3/2mm spring wetsuit if it’s windy, to surf in Ericeira in summer. Progressing surfers will find good conditions in summer, spring (March/April), as well as in autumn and early winter (September to December). 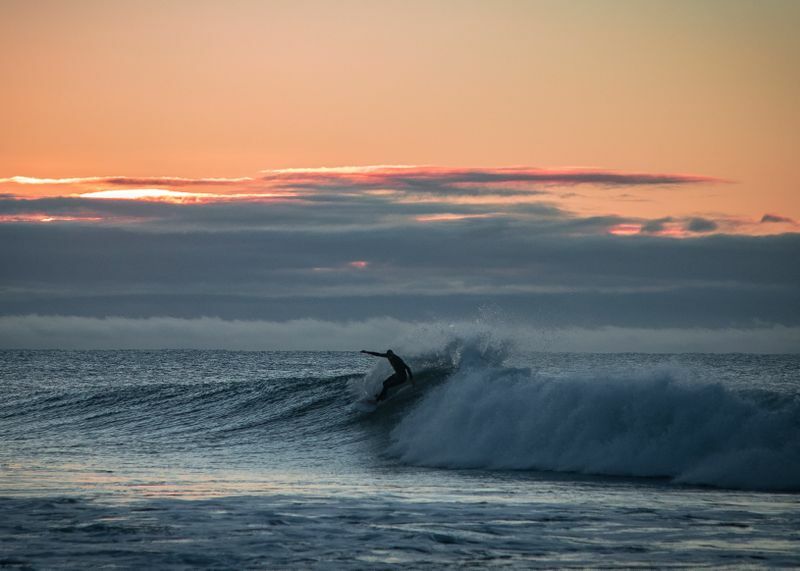 However, the best surf hits the coast between autumn and spring (October through May). 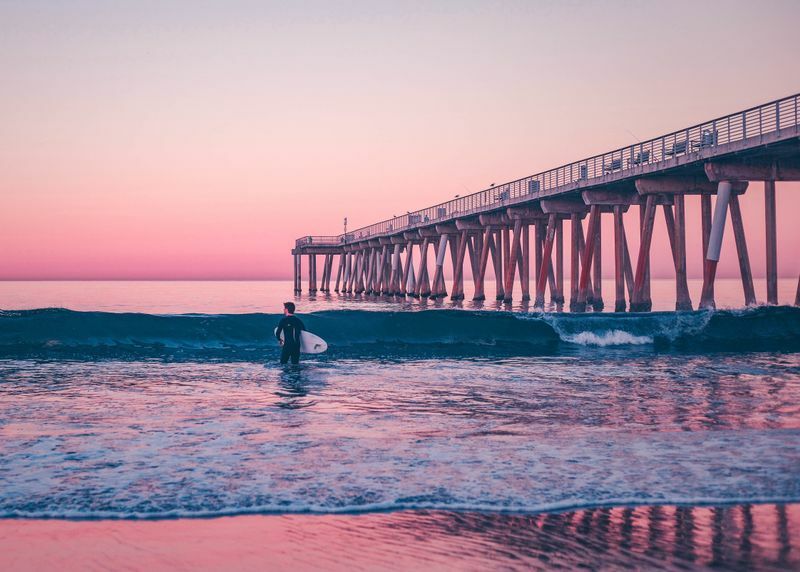 Although winter months are more recommended for advanced surfers, depending on the swell size and the tides, beginners can still find some mellow waves during this time too. Please take note that you’ll need a 4/3mm wetsuit to surf in Ericeira in winter. Water temperatures peak in August, averaging at 20 to 22°C (68 to 72°F). They reach their minimum in February – 14 to 16°C (57 to 61°F). Have a unique and personalized surfing experience at any time of the year with this budget-friendly surf camp in Ericeira. 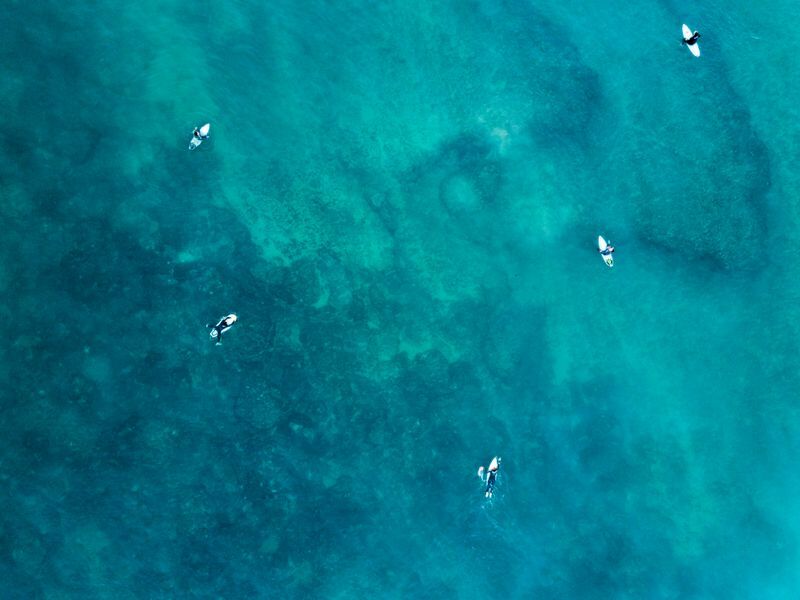 There will be six surf lessons in total, as well as three yoga sessions to help you connect with your inner self and improve your surfing. Transfer to the surf spots is included, and you’ll travel by van to find the best surf spots according to your level. The package also includes complimentary use of the surfing equipment and bike rental. Beginners will be taken to the friendliest surf spots in Ericeira, where they’ll learn about the take-off technique, the different types of waves, swells, winds, and tides in a fun and safe environment. Progressing surfers who are already comfortable riding broken waves (whitewater) will have the opportunity to catch their first unbroken waves (green waves). Advanced surfers in need of guidance will surf with a coach who will analyze their technique, offering advice on how to improve their posture and maneuvers. If you have never tried surfing before, this is the place to start! Stay in a typical Portuguese house perched on a hill overlooking the Atlantic, in the heart of the Ericeira World Surfing Reserve, that will make you feel right at home. Praia do Sul, Praia dos Pescadores, and Praia do Norte surf spots, as well as the famous Ribeira D´Ilhas Beach, are within walking distance from the surf house. 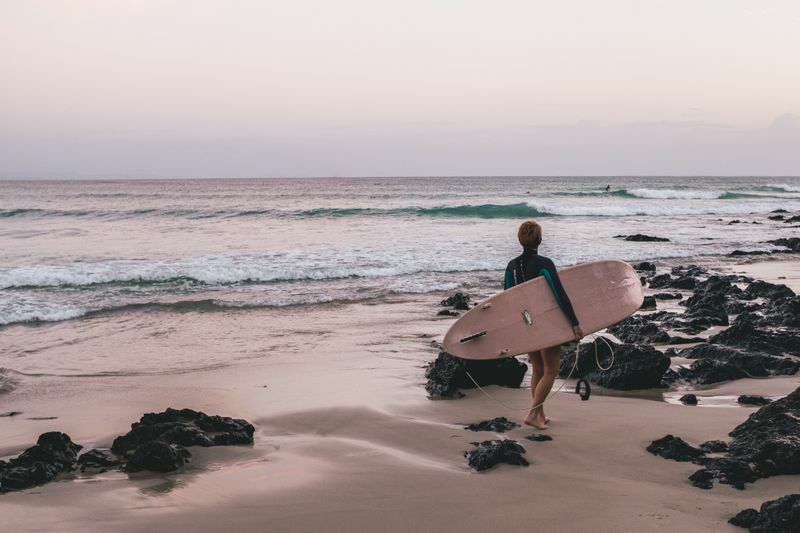 Kick back and relax with this budget surf camp that offers five surf lessons consisting of two hours each, transfers to various surf spots, and daily breakfast. Join one whole week of surfing, specifically designed for intermediate surfers looking to take their skills to the next level. The surf camp is located in the quaint village of Palhais, only a 20-minute walk from Ribeira D’Ilhas, one of the most famous surf spots in Portugal. 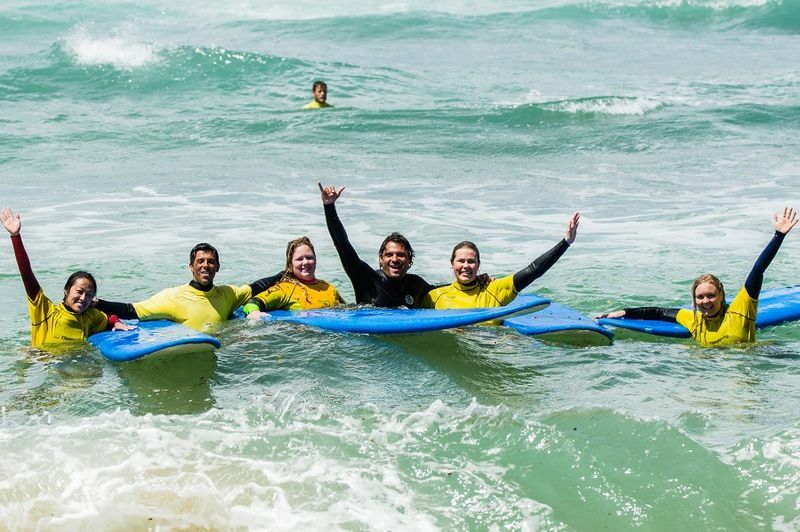 There will be five days of advanced surf lessons with full hands-on support from experienced instructors. During your stay, you’ll visit different surf breaks and ride the most spectacular waves in Ericeira. Complete surfing equipment, transfer to the surf spots, and insurance are included. Surfing and yoga are both full-body practices, and practicing both will have a positive effect on each. During this camp, you’ll attend morning Vinyasa classes and restorative Yin yoga sessions in the evening. Plus, all meals are included, featuring delicious homemade vegetarian dishes. Learn to surf or improve your skills with daily surf lessons personalized according to your level, with a maximum of four participants per instructor. You’ll be taken to the best surf spots of the day, depending on the conditions and your skills, where the instructors will give immediate feedback and suggestions on how to improve your technique and execute various maneuvers. 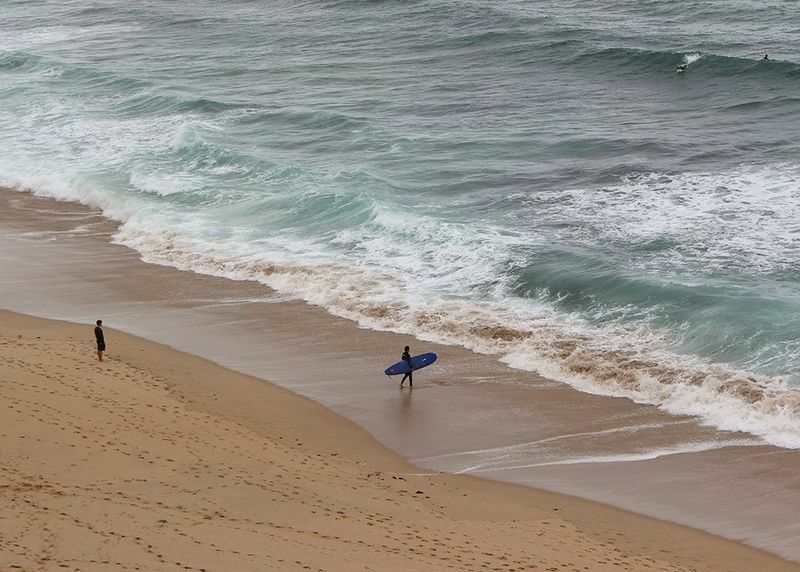 You’ll stay in a surf house close to Ribeira D’Ilhas Beach, with daily breakfast included. Because very little time of any surfer’s sessions is spent actually riding waves, the surf camp also offers on-land cross-training activities designed to improve your surfing. You’ll be shown how to train with Carver skateboards, which help build muscle memory that will be translated onto your next surfing sessions. 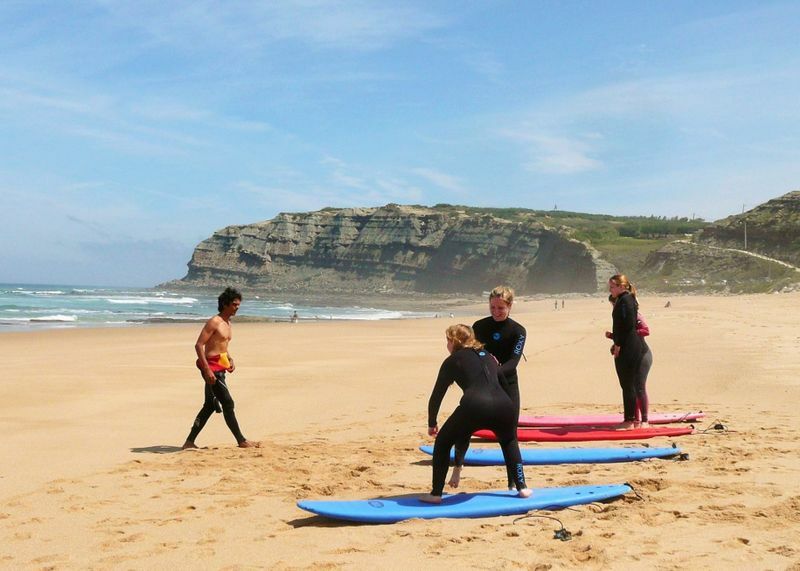 Whether you’d like to start surfing or take your surfing skills to a whole new level, this outstanding yoga and surf camp in Ericeira is the answer. 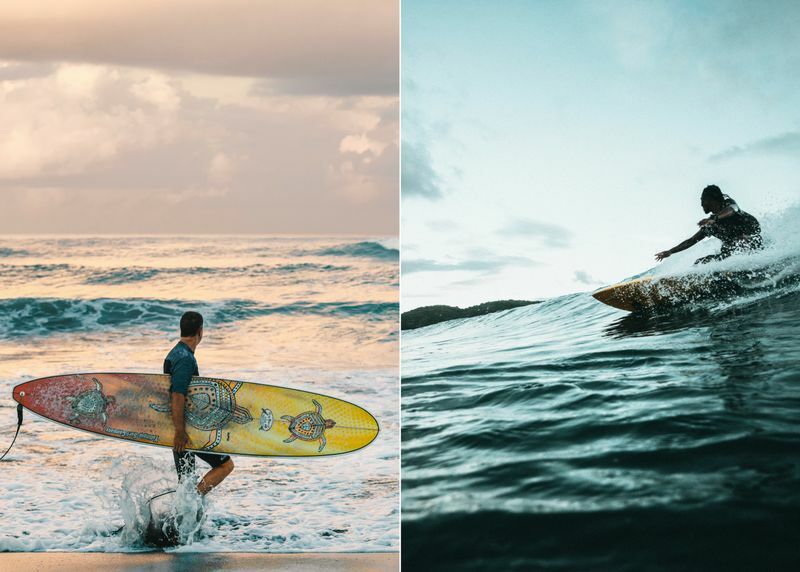 Yoga and surfing complement each other in countless ways. Yoga connects you with your true self, as you become more in tune with your breath and body. 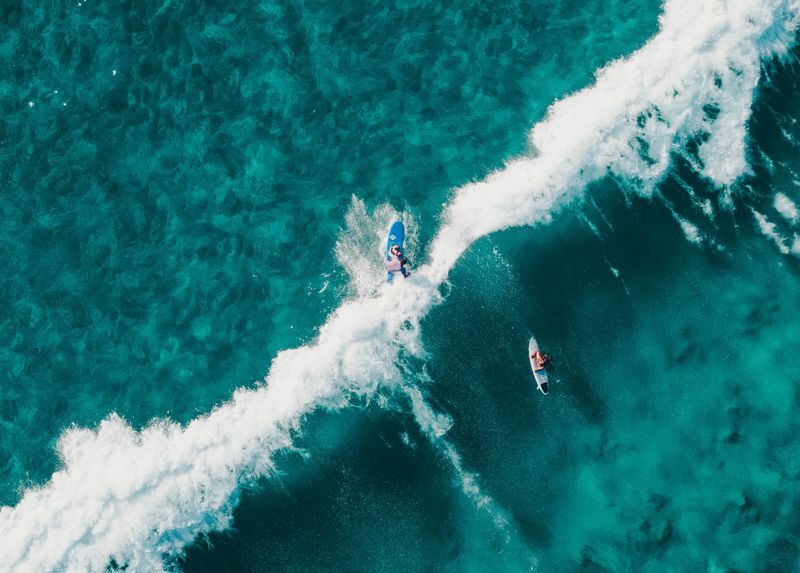 Surfing connects you with the elements, with the ocean and the wind, and their incredible power. Yoga improves your balance on the board and helps you stay focused and in the moment. Kick start your day with morning Hatha yoga classes to strengthen the muscles and joints and minimize the risk of injuries. In the evening, restore the balance in your body and mind with Yin yoga classes. The package includes two surf sessions, daily yoga classes, one meditation and pranayama session, and breakfast. Are you ready for the adventure of a lifetime? No matter what your level may be, beginner or advanced, these surf camps in Portugal promise an unforgettable experience!